Now our innovated technology could make really nice feeling acid etched glass. 2. We will give each customer personalized, professional, and dedicated service. 3. No matter the requirement, at Vatti Glass we are always at your service. 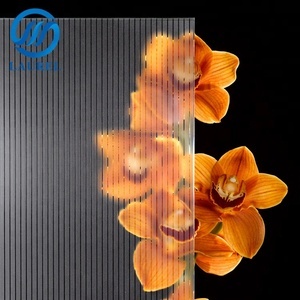 Tengzhou Yaohai Glass Co., Ltd.
Our company is one of the most famous decorative glass manufacturer, with 120 employees. Techhi Glass has become a large-scale modernized factory with advanced technology and good reputation. Our products are well sold in the domestic and exported to 80 countries all over the world. Difference (Guangzhou) Industrial Co., Ltd.
---Insulating glass unit is filled with the inert gas is excellent in heat and sound insulation, meeting the requirement for saving energy and environmental protection. ---Insulated glass units (IGU) offer the perfect blend of thermal insulation, solar control and sound insulation for commercial and residential building projects alike. Application 1. Insulating glass is widely used on upscale buildings, office buildings, airports and refrigerator, restaurant, hospital, school etc. 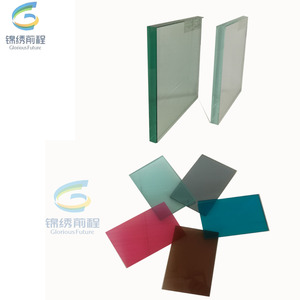 Insulated glass not only could save energy power, also it can get sound insulation. The air enclosed between the two glass panes is dried with a desiccant. Because of the low heat conductivity of the enclosed dry air between the glass panes, heat transmission through the window is drastically reduced. 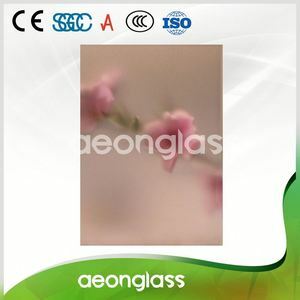 Haiyang Hongteli Glass Co., Ltd. Product Parameters Frame Aluminium alloy or PVC Glass Tempered, insulated, reflective, Low-E, laminated etc. Equipment & technology Superior production line and QC procedure to ensure the quality of each order. Service Full tracking system and the complete after-sales services. 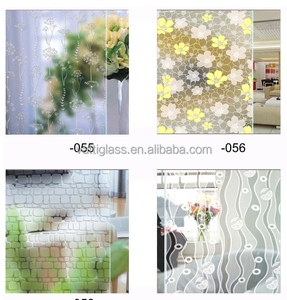 Alibaba.com offers 8,189 etched glass windows products. About 92% of these are building glass, 1% are windows, and 1% are doors. 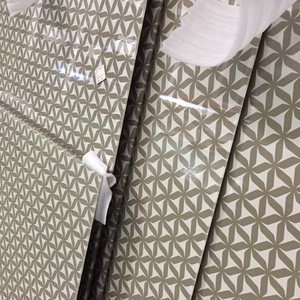 A wide variety of etched glass windows options are available to you, such as clear glass, frosted glass, and tempered glass. You can also choose from acid etched glass, decorative glass, and bulletproof glass. As well as from flat, curve. And whether etched glass windows is solid, or hollow. 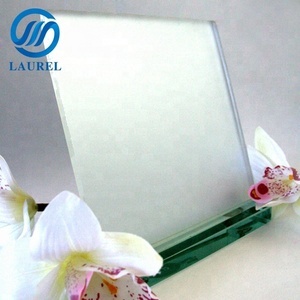 There are 8,205 etched glass windows suppliers, mainly located in Asia. 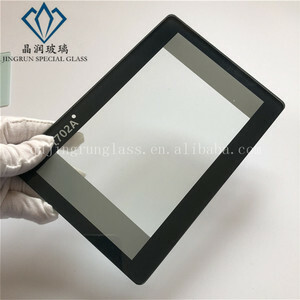 The top supplying countries are China (Mainland), United Kingdom, and Japan, which supply 99%, 1%, and 1% of etched glass windows respectively. 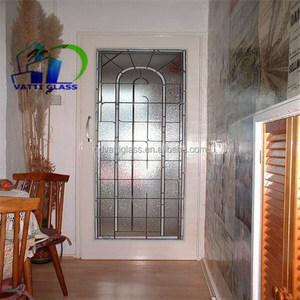 Etched glass windows products are most popular in North America, Southeast Asia, and Domestic Market. You can ensure product safety by selecting from certified suppliers, including 3,624 with ISO9001, 482 with Other, and 119 with ISO14001 certification.